As with any true story, the beginning is never a specific point in time or in space, but intersects and interacts with other stories; it moves, changes, transforms and recalls images, emotion and fragrances. The year was 1942, and a man had decided to start a new business, with the war at his doorstep, at the nerve center of a nation in turmoil: Rome. 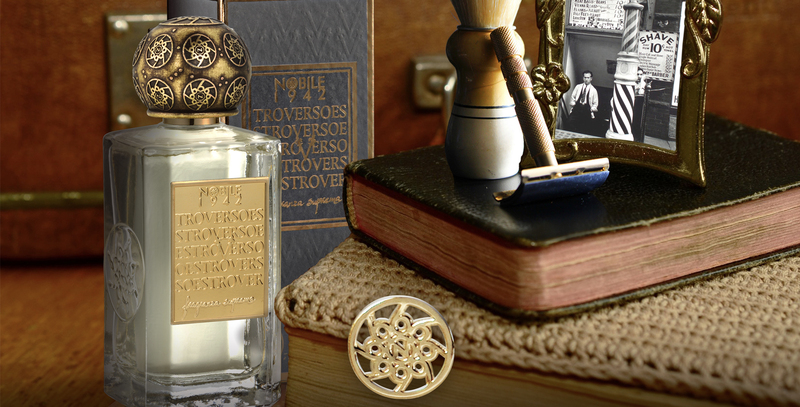 Umberto Nobile, a name that has always been synonymous with luxury eau de parfum, continued pursuing his passion, his lifelong vocation. Driven by a love for all things beautiful, a passion handed down from father to son, taught by women of great conviction and style; a vocation made of sensations, seduction, and intuition; a quest for the highest quality standards. A curiosity about other customs, other lifestyles, other cultures; but also a keen sense of belonging to a land of great artistic tradition. 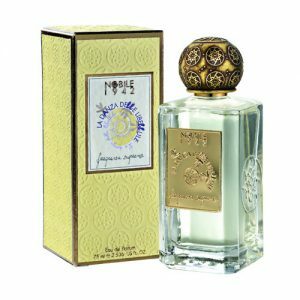 So it was that the Nobile family sought inspiration in products and quality standards throughout Europe, while keeping in touch with the Italian tradition of expert craftsmanship in fragrances, gold and jewelry, and leather; that world-famous Italian style that so many strive to imitate. 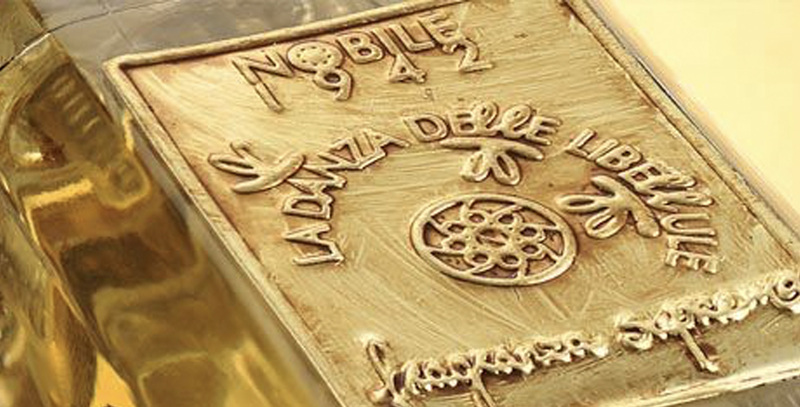 It was perhaps the arrival of the new millennium that awoke this passion in Massimo, once more interested in numbers, a bit like the north wind that surprised Vianne Rocher in Chocolat. Massimo is overcome by this reawakening and has no choice but to give in to it and to allow it to take him to a world of style, of elegance, of rediscovery; of world of emotion and of sensation, a desire for all things precious. 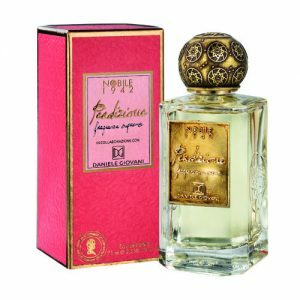 The first expression of Massimo’s new passion was a fragrance for men; and so it was that his quest began to rediscover his family traditions and to find the culture of an era, the value of an art that evokes memories with extraordinary force. 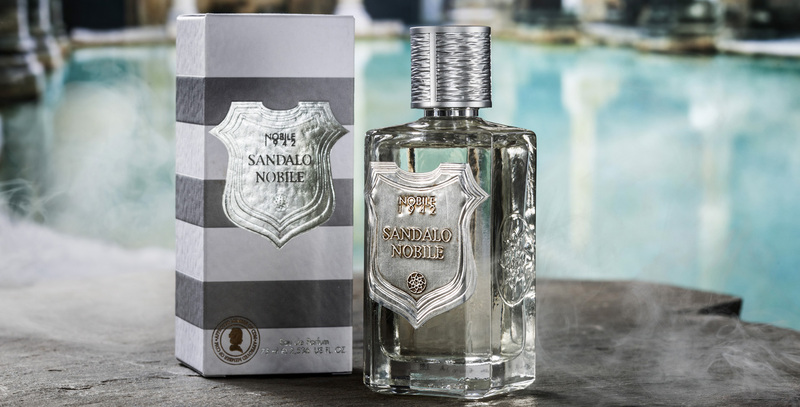 So it is not by chance that the first product of the new NOBILE 1942 should be a fragrance that evokes the spirit of a man, that embodies the spirit of all men such as those of the Nobile family, who, over the years, have had the courage to follow their own decisions with confidence determination, and respect.